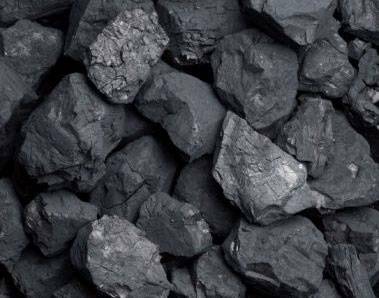 We are one of the leading suppliers of Indonesian Coal. 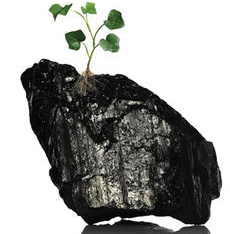 Coal is a flammable black hard rock used as a solid fossil fuel. It is mainly made up of 65-95% carbon and also contains hydrogen, sulfur, oxygen and nitrogen. It is a sedimentary rock formed from peat, by the pressure of rocks laid down later on top. The harder forms of coal, such as anthracite, are metamorphic rocks because they were changed by higher temperature and pressure. Peat, and therefore coal, is formed from the remains of plants which lived millions of years ago in tropical wetlands, such as those of the late Carboniferous period (the Pennsylvanian). A similar substance made from wood by heating it in an airless space is called charcoal. 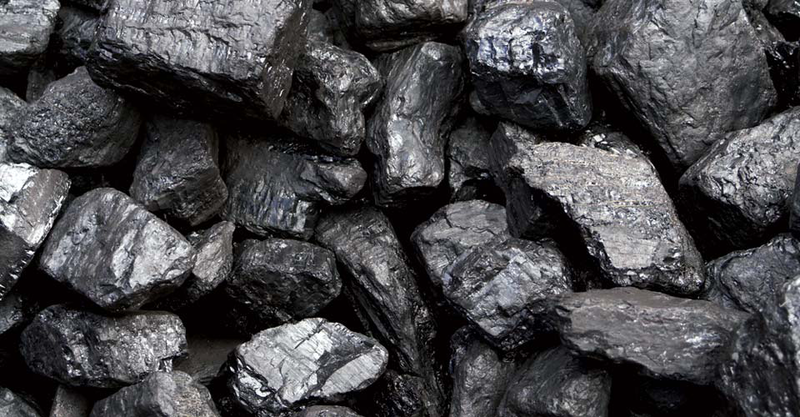 Coal can be burned for energy or heat. 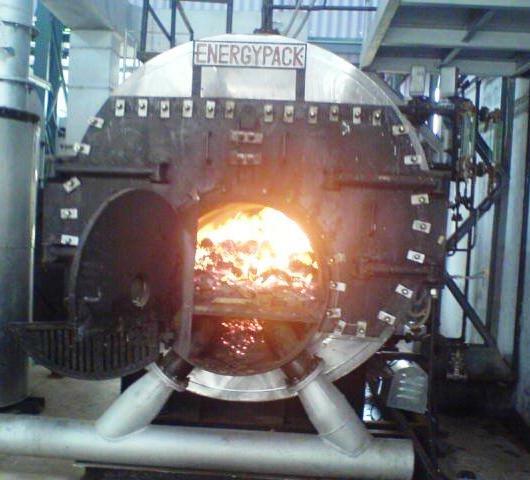 Om Greentech offers high burning efficient coal and seized for complete combustion. Free from any kind of foreign material, you can avail quality product from us at reasonable rates. The key factors that steer our way to success is our ability to provide reliable, authentic, quality and cost effective services. Be it immediate demand or demand of product out of stock we always try to put the best foot forward to make it available.